Sergio Mendoza is the man behind Don Fulano Tequila. In an exclusive blog post for The Whisky Exchange, he shares his three big trends affecting the world of Tequila and mezcal, and also tells us why we should all be drinking it. Tequila is still one of the fastest-growing drinks categories and the US is by far the number-one market. 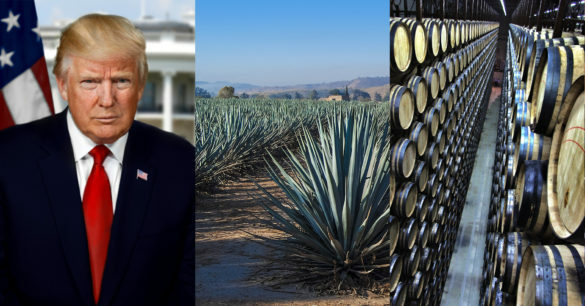 Although Trump is now in office, this doesn’t seem to be changing – on the contrary, it seems that agave spirits have many years of expansion and share to gain. There are rumours of a tax imposed on products from Mexico to pay for a ridiculous wall, but I personally don’t think it will happen, not for Tequila. If it is executed it will probably be focused on other industries where the US can gain an advantage, like automotive or pharmaceutical. Tequila is now as big a part of American culture as it is of Mexico, plus it has a DO so it cannot be produced anywhere else. The Margarita is the most consumed cocktail in the US and more premium Tequila and mezcal is being sipped from Mexican joints in every corner to high-end hotels. 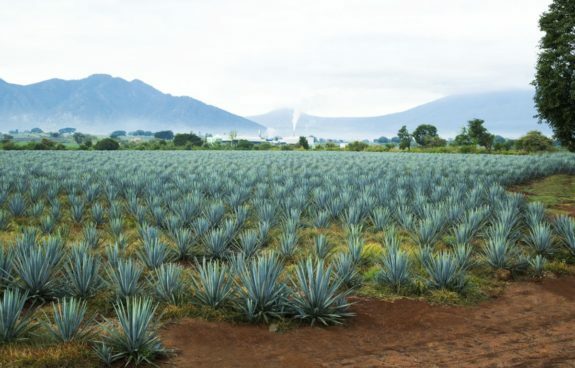 A tax of 20% on the bottom end, as it has been said, would mean an increase of 60% at retail level, and it is the consumer who is going to pay – this seems a terrible idea, especially on top of the already rising prices due to the shortage of agave. The cycle of surplus/shortage is historic due to the expansion of the category, the lack of unity between farmers and producers, and the long cycle for the agave to mature which makes forecasting challenging. But there is a new problem, too: the huge growth of the agave nectar industry which will be bigger than Tequila in the long run. 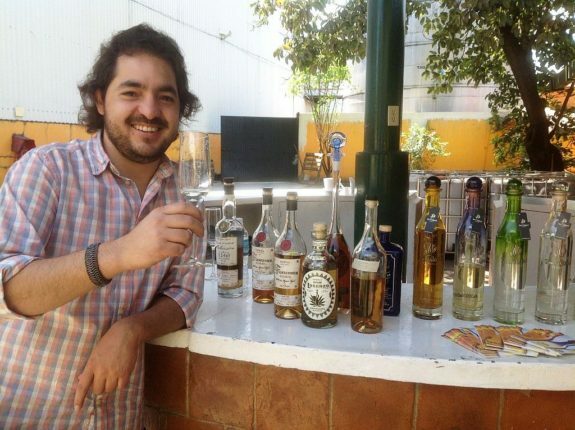 It is all a matter of planning and good practices because Mexico has a vast territory suitable for farming, but there does need to be forecasting, integration between farmers and producers as well as strict regulation (and education) to protect small producers, not only of Tequila but of other great mezcal like raicilla, from big industry. The main problem is the pressure that this big industry puts on farmers and land to keep costs down, because the quality of a lot of Tequila has been significantly damaged. The word ‘mature’ has been removed from the norm in describing the agave that needs to be used to produce Tequila, so very young agave is being used – in addition, wild populations of other agave species are being used irresponsibly. There is also intensive agricultural practices and monocultures that create problems for the agave and degradation of soil. That is why it is so important to educate the consumer to understand what makes Tequila and other mezcal great. The DOs and the protection and understanding of mezcal, in the broadest sense, is something new and there is a lot of excitement and positivity, but also greed to get a piece of this expanding category. All the big spirit companies have an eye on, if not their whole body in, Mexico. This is not necessarily bad as they also help to expand the categories and create awareness, but we cannot ignore the bad practices in motion and the overindustrialisation of production to cut costs. But the conditions are also much better for the real craft products to find a place and there are a lot more ways to access information now. Most of the great bartender community has fallen in love with mezcal, Tequila and Mexico as a whole, so there is a great aspect of communion, education and sharing the real agave love that contrasts and balances the huge budgets and marketing nonsense also out there.There is also a lot to be done to protect and include all the amazing culture of mezcal production all over Mexico. This will also help take pressure away from certain areas and help showcase the amazing diversity of mezcal – the world has only just seen the tip of the iceberg. Try it. Sip it, enjoy it. 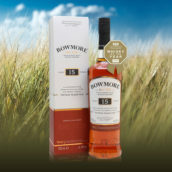 You are drinking eight years of sunshine and volcanic soil absorbed and matured in a plant. But you are also drinking the evolution of 12 million years of adaptation of that majestic plant which is the agave and the whole culture of a people. I would recommend a blanco Tequila followed by a mezcal Espadin from Oaxaca, so the diversity can be understood. Tequila already has the same image as whisky/Cognac with connoisseurs and enthusiasts who have ventured to discover it, but there is still a lot to do to educate the general consumer who is afraid to discover what the real product is really about and let go of bad previous experiences. Blanco Tequila, between 44% and 48% abv. It is the purest expression of the agave and its terroir. It’s important to understand that Tequila is a mezcal by definition (metl means ‘agave’; Ixcalli means ‘cooked’), although not by denomination. Mezcal is from all over Mexico, and Tequila is one of the mezcals of Mexico, albeit a very subtle and elegant one, cooked with steam as opposed as wood, so it respects the essence of the plant above anything else. A good Margarita, Paloma or Batanga in the right place are unbeatable. 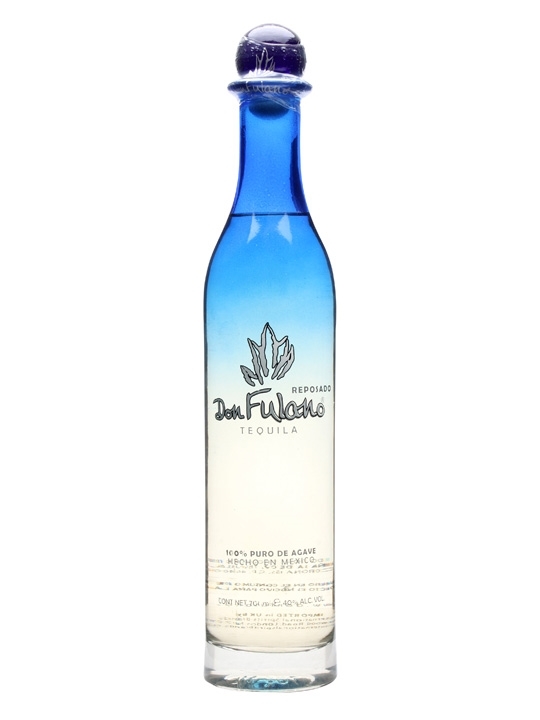 Don Fulano Blanco is a delicate Tequila with complex aromas. Made from 10-year-old blue agave grown in rich red soil in Jalisco. This is rested for 60 days in stainless steel before being bottled. Good-looking 100%-agave Tequila distilled in a unique double-column distillation tower and bottled at a proper strength of 40% (unlike some which are bottled at 38%). 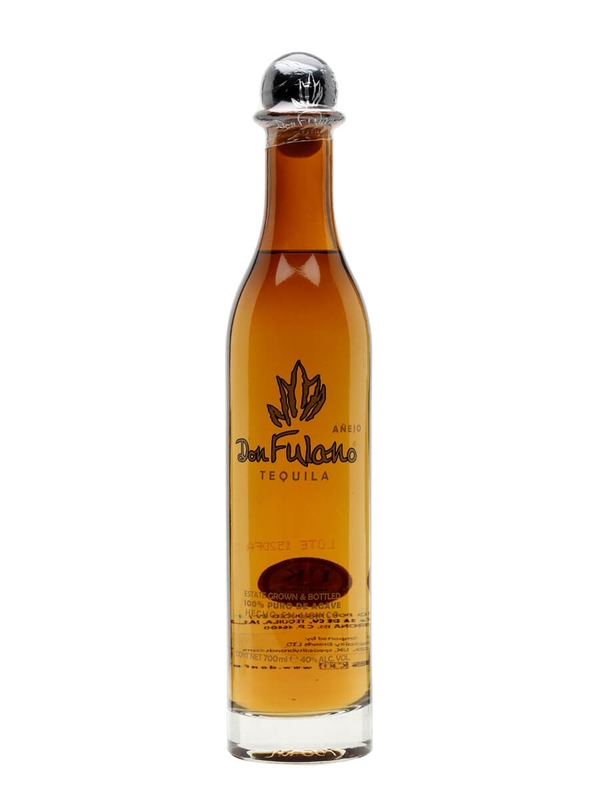 Don Fulano's anejo tequila is an aromatic expression aged for three years in a mixture of old and new French oak. Made from blue agave, this has dried fruit notes. Mix 60ml with 2 dashes of bitters, 1 and a half bar spoons of brown sugar and 3 orange peels for a fantastic acabado sedoso (martini).